Compared with products in the same category,'s motorcycle helmets's outstanding advantages are as follows. 1. 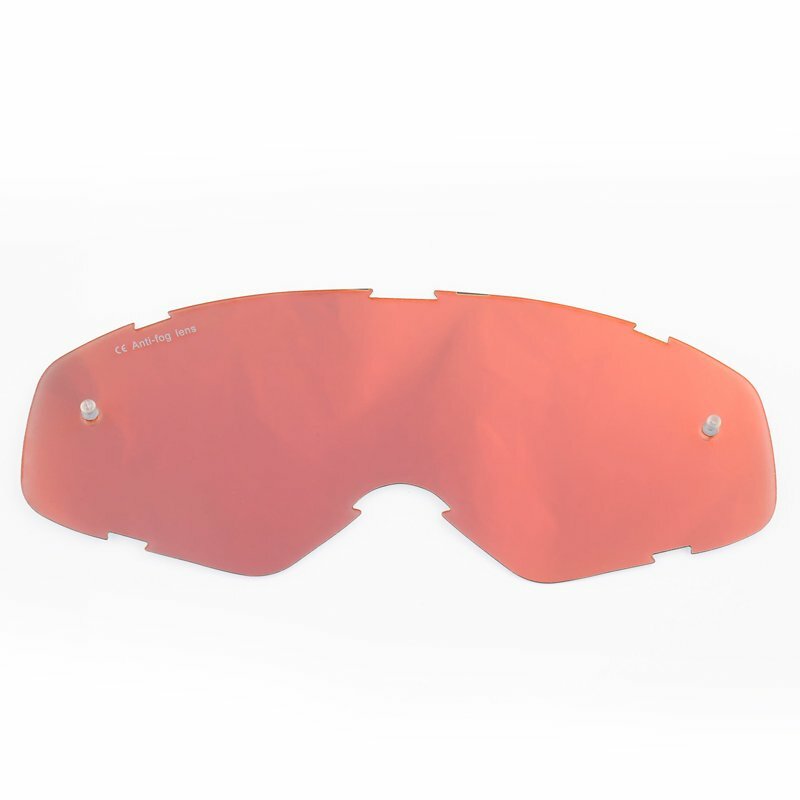 The offered products are equipped with Motocross Goggles Lens and have motocross goggles mirror lens function. 2. . 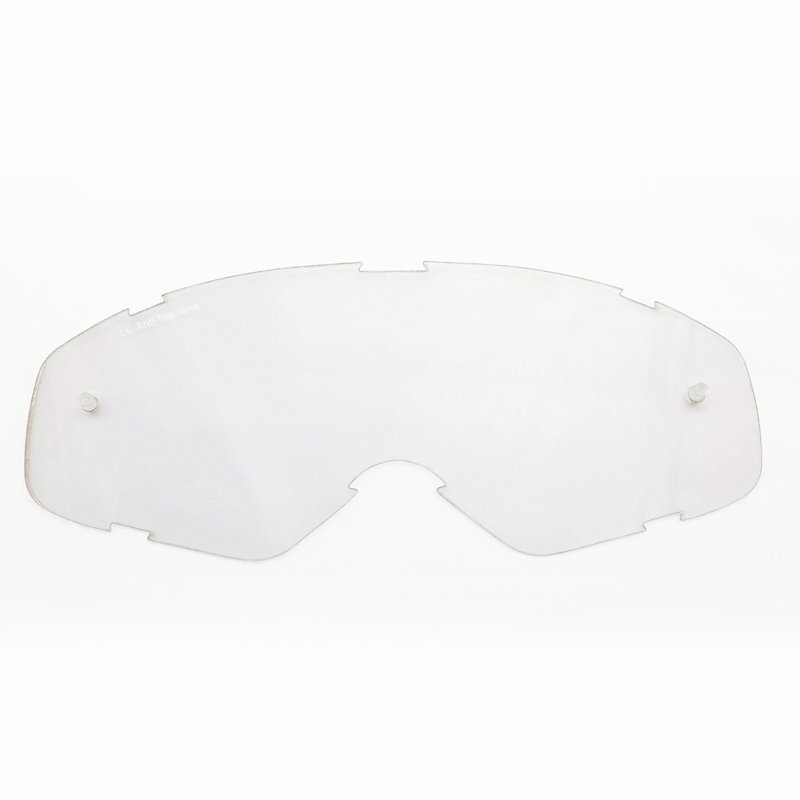 The imported technical machine makes tear off lens,goggles lens to be more of high quality and more popular. 3. Nenki is dedicated to supplying high quality and high cost-effective productions for customers. Our goggles with lenses,ski goggles mirror lens can work for non-stop 24 hours. 4. The order will be handled within two weekdays(except Chinese public holidays. Nenki conducts real-time monitoring and feedback on the quality of the entire manufacturing process. 1. In Foshan City Nengjie Imp.&Exp. Trade Co.,Ltd., its brand Nenki is mainly famous for hot sell items including . 2. Foshan City Nengjie Imp.&Exp. Trade Co.,Ltd. also has product design teams, who are familiar with CAD drawings, providing customers with tear off lens design services. 3. Foshan City Nengjie Imp.&Exp. Trade Co.,Ltd. strives to achieve excellence for all our customer’s needs. Inquire now!